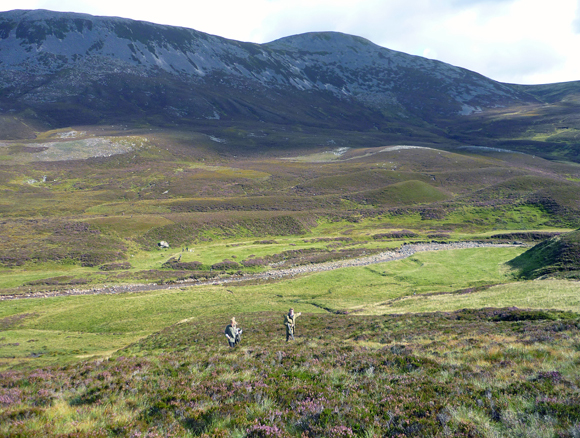 Fealar Estate extends over approximately 12500 acres and lies at the southern edge of the Cairngorm National Park. 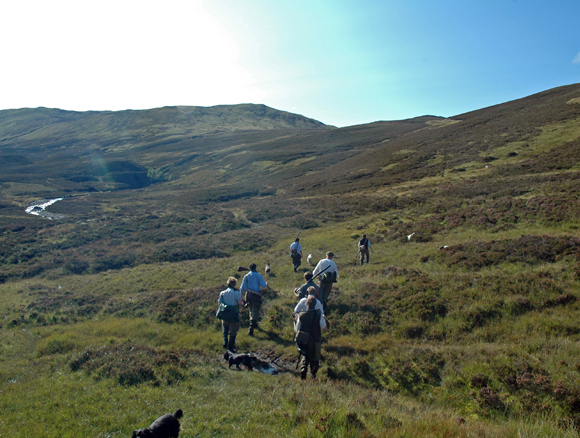 The estate has some of the highest walked up grouse shooting in Scotland, and offers the keen sportsmen a feeling of real wilderness. 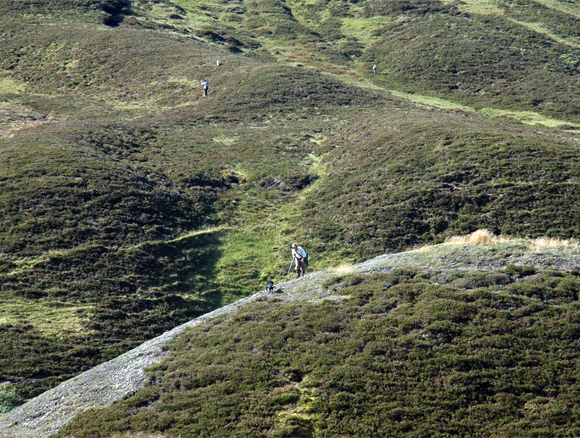 Most of the shooting ground lies above 1800 feet and provides exciting and challenging walked up grouse shooting for parties of ideally 8 guns with their own dogs. Stalking is available in October, and offers challenging stalking on a daily basis in wild Highland Perthshire. Fealar Lodge provides traditional lodge accommodation in the centre of the estate. It is accessed by a 13 mile road track (4wd preferable), but within easy reach of the A9 via Pitlochry.